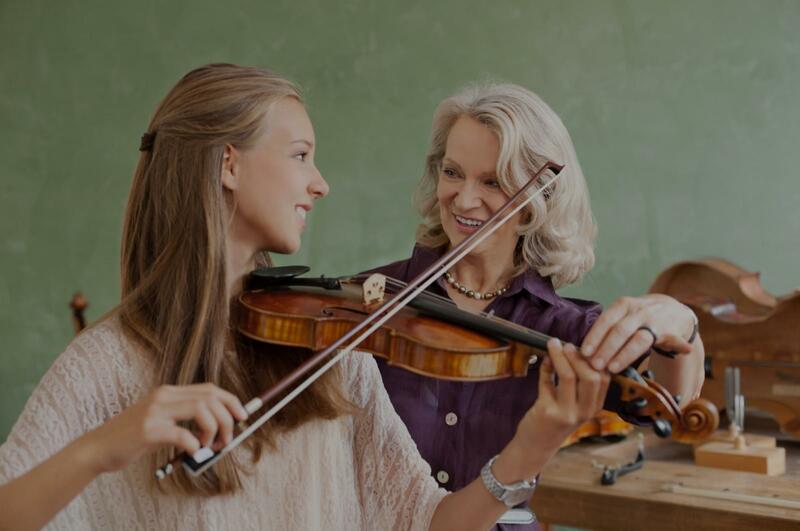 West Hollywood, CA Violin Lessons Near Me | Fun Classes. Top Tutors. great teacher who is very knowledgeable about the music world. Her lessons are engaging and helpful to move further; she communicates in a way that anyone can understand and does all she can to help them be successful. She teaches at a level that is appropriate for both my daughters and goes out of her way to help each one of them play and comprehend music better." "Gabrielle is wonderful! She is an excellent teacher and our son is really enjoying his lessons with her. Thanks Gabrielle!" "My first session gave me deeper insight into the instrument itself and I'm looking forward to my upcoming sessions!" "Very friendly and knowledgeable teacher!" So why are you still reading this? Go and sign up already! :)"